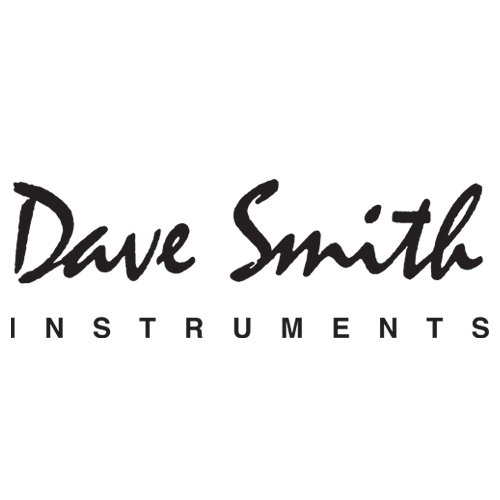 The Dave Smith Instruments REV2 is a 16-Voice Polyphonic Analogue Synthesizer, built on the legacy that DSI established with the classic Prophet '08. The REV2 is a brand new take on the Prophet '08 synthesizer, a modern cult classic that was one of, if not the first affordable polysynth. REV 2 takes everything that was great about the P8 and improves upon and adds more features. 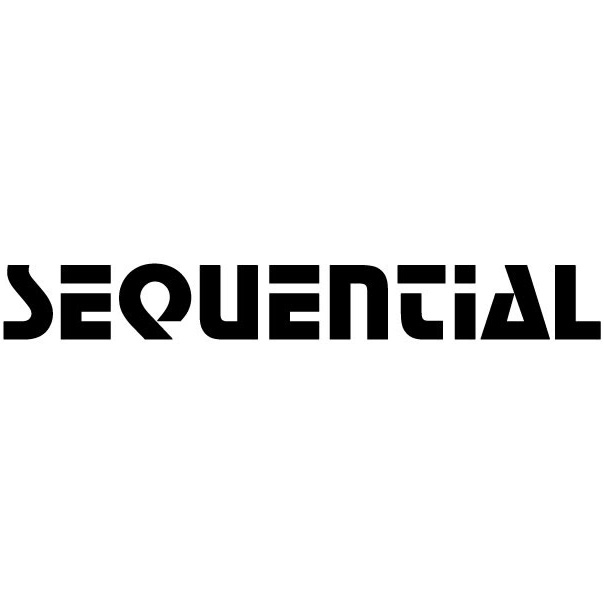 It includes twice the voice count, waveshape modulation, improved effects and a polyphonic sequencer. What stands out most about the REV2 is its massive 16-voice count, this allows for incredibly complex chords and textures to be created. Since voices can be stacked, split and allocated at will. Another key point of any DSI synth is its filter section, for this instrument DSI have utilized 2 or 4 pole low pass Curtis filters per voice. The mod matrix has also been improved on the REV2, its not got twice the amount of destinations and sources that were previously available, meaning more complex and interesting sounds can be generated. What's more, the REV2 features full size 61 note keyboard. So for those real players, you've got that extra octave you've been dying to get your fingers on. A modern update to a modern cult classic, the Prophet 08 REV2 is the revision the P8 so rightfully deserves. The Dave Smith REV2 is a brand new revision of the cult classic Prophet 08 Synthesizer, with an updated synth engine, effects and mod cons found on Daves more recent instruments.